We’re delighted to announce that in April 2017, TipTop Media achieved ISO 27001 accreditation! ISO/IEC 27001:2013 (or ISO 27001 for short) sets the international standard for information security, and as a business that routinely handles, stores and destroys confidential and sensitive documents, we knew that this particular ISO would complement and affirm what we already offer our clients. 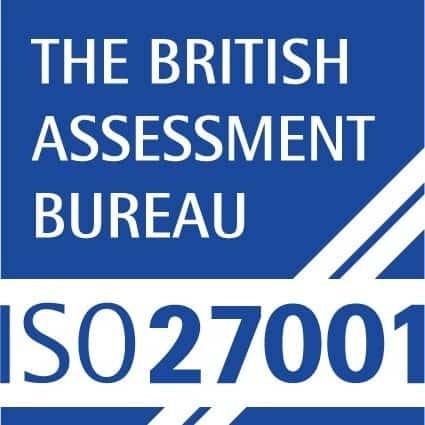 If you’d like to read more about why we decided to attain ISO 27001 accreditation you can check out our blog post here, or alternatively get in touch. We’re always happy to answer any questions.